Do you like Miami Rex? Share it with your friends. 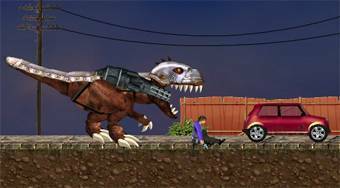 Miami Rex - playing a role of a Tyrannosaurus Rex go to Miami, eat people and demolish the cars.